Well, this is really overdue. 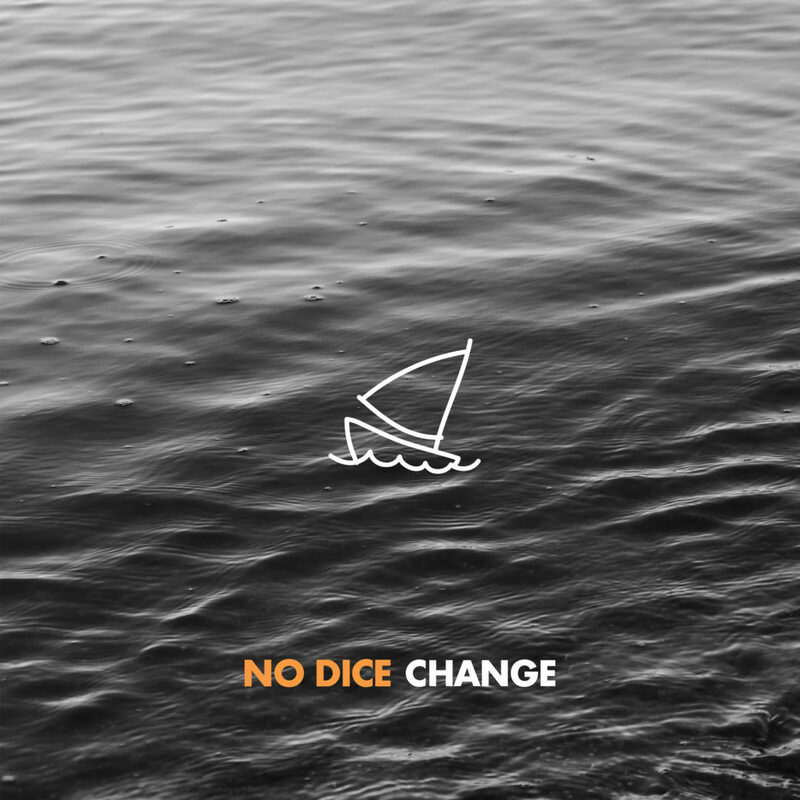 No Dice served as my soundtrack for much of the transition into Autumn this year. The straight up emo earworms that the band concocted served as a fitting complement to many of my drives. In particular, I recall listening to some of the EP on the way to a class I was taking for work—my first real class since I graduated college, in May of 2011. Yes, the last time I took a class was before the existence of Tuned Up! The point behind my anecdote is that this period of my life has something in common with this EP. Change. Taking a class on professional development as the weather is changing while listening to an EP called Change. Now that’s what I call redundant! In a good way. And I’ll add another layer: the feeling of the EP is nostalgic and fresh at the same time—and not in the ironic sort of “cut my wrists and black my eyes” Ohio Is For Lovers level of enjoyability. This is mature and genuine. “Change Your Mind” is the biggest standout of the record. It has the highest number of Spotify plays of the album for good reason. It has that balance of a catchy chorus, a driving beat, and inhabiting that space between cheerfulness and melancholy that I love. Overall, this EP was a nice change of pace (no pun intended) from what I normally listen to. The professionalism displayed within ought to take these dudes far. Follow No Dice on Facebook, Twitter, and Instagram.